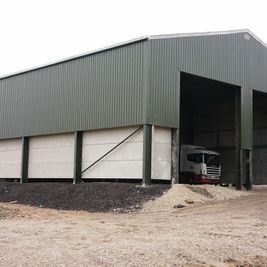 As leading designers, suppliers and installers of steel frame buildings, the team at Bridgewater Construction is ready to help you choose a solution that perfectly suits your unique requirements. 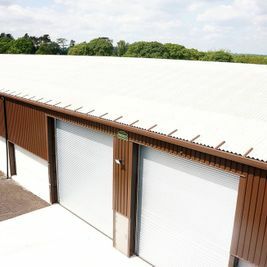 Everything that we supply meets with CE marking certification requirements, signifying it has been designed by a qualified structural engineer and conforms with health, safety, environmental protection standards for products sold within the European Economic Area so all you need to do is decide on the size and format that will help your business to thrive. 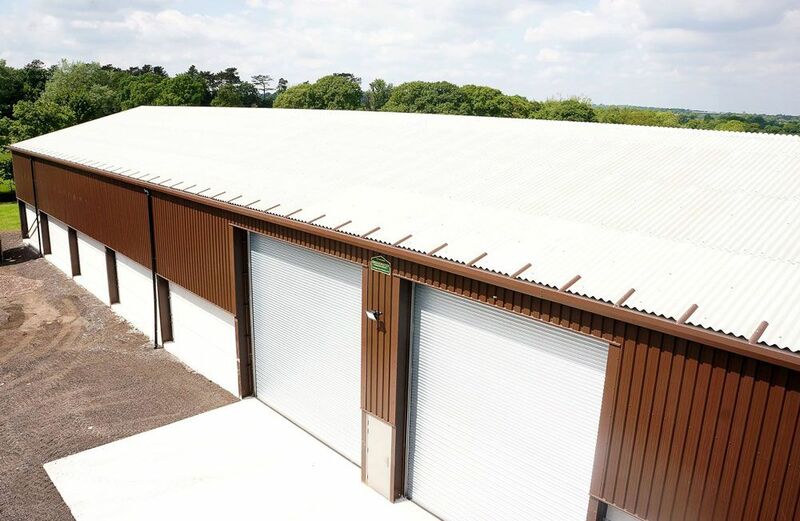 Combined with our years of experience and exemplary customer service, this gives you complete peace of mind when purchasing from Bridgewater Construction. 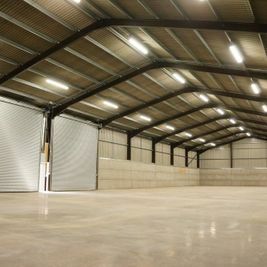 You could even use our industrial steel buildings as affordable offices, hire them out as self-storage units that can turn a healthy profit, or even transform them into facilities such as a gymnasium or aircraft hangar. 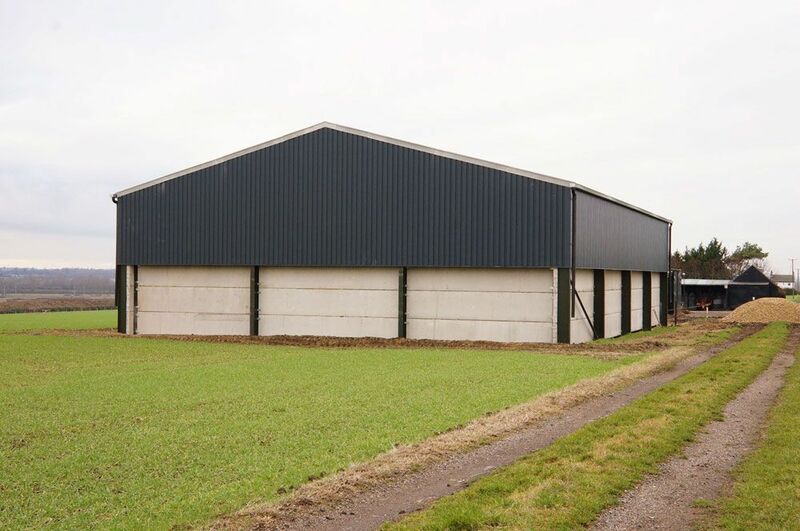 Meanwhile, our agricultural customers use them as cattle buildings, grain stores and dairy buildings, whilst equestrian businesses find them perfect for horse stables, arenas, riding schools and manège facilities. 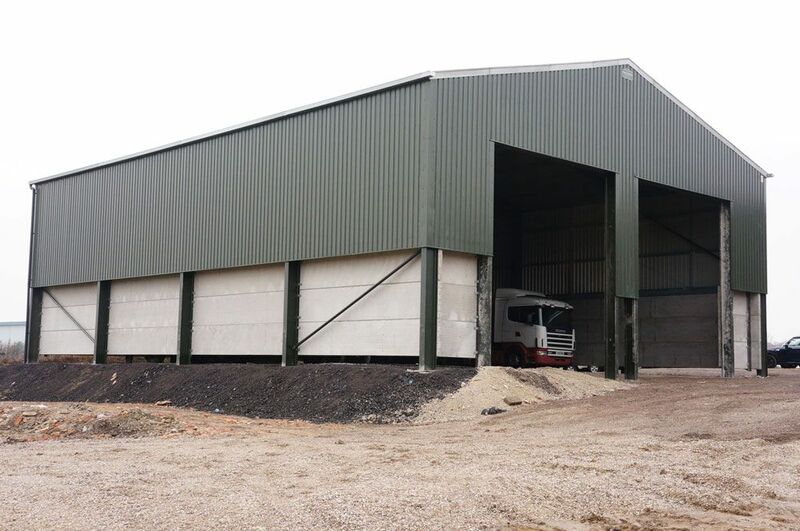 Our steel frame industrial units can be used for everything from offices to production lines. 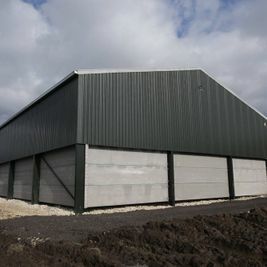 Want a FREE quotation? 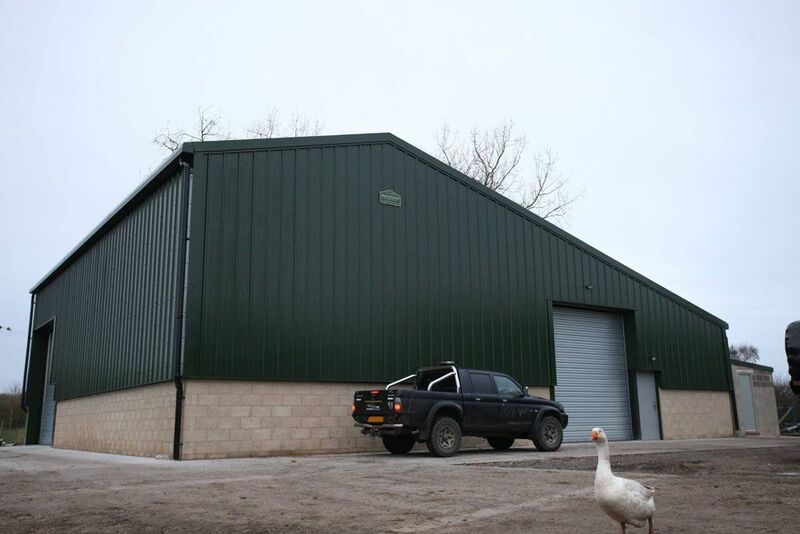 Simply get in touch for a initial consultation. 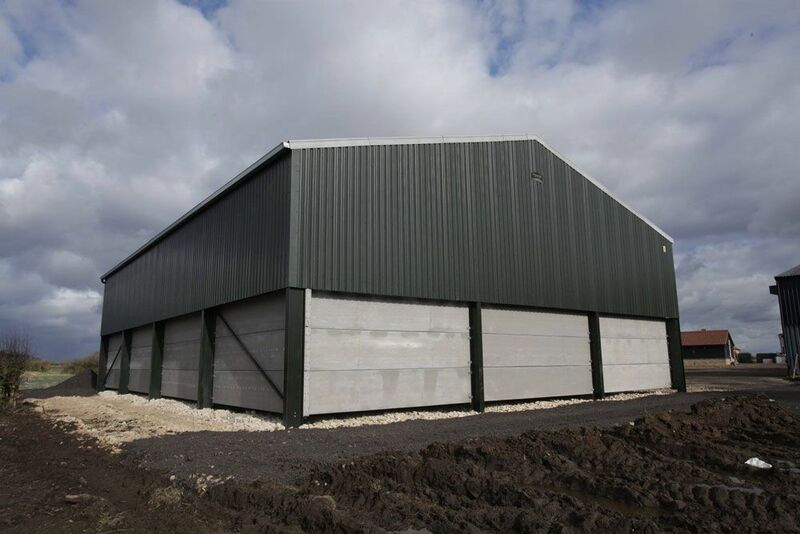 Steel buildings are a smart investment due to the stability of the structural steelwork, versatility of application, speed of installation and a very low price mark compared to buildings made of other materials. 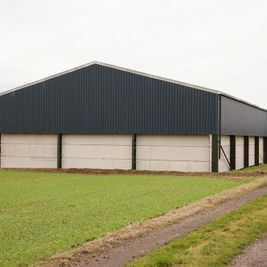 This means that choosing steel frame building will result in your outlay soon paying for itself and opening up new opportunities for expansion and diversification. 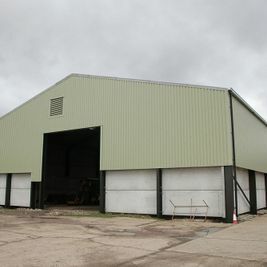 Our vast experience covers a range of customer types and project formats, from single industrial steel frame buildings for starter companies, to large, expertly designed complexes across multiple sites throughout the UK. 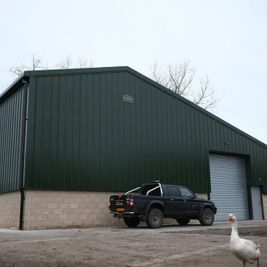 Put simply, we can accommodate your needs no matter what you have in mind, so don’t be afraid of a job being too big, small, remote or specific. 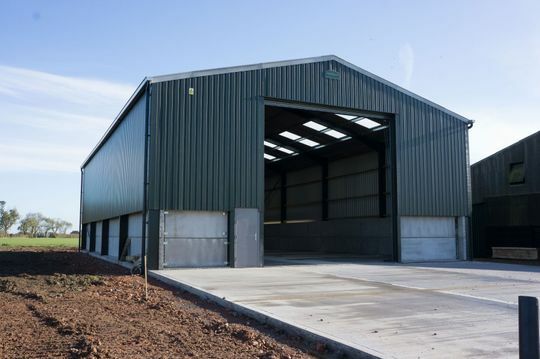 Thanks to the strength and adaptability of steel frame buildings, your business operations will benefit from excellent height and space for very little cost. 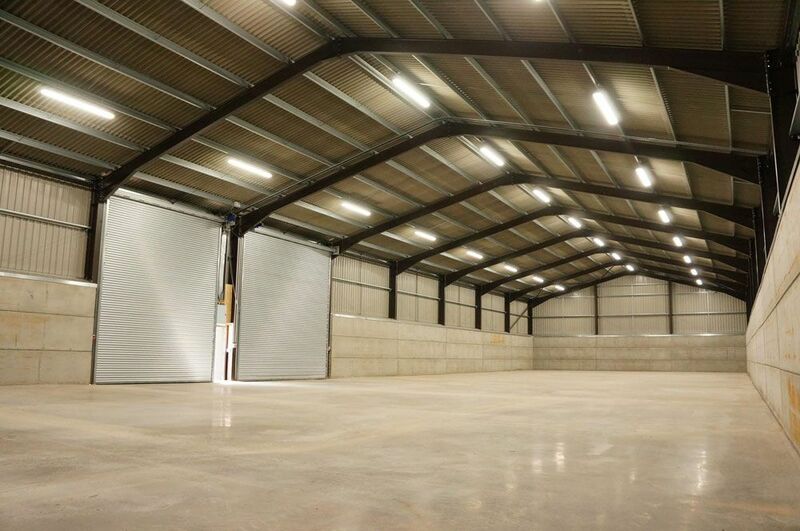 When compared to brick and concrete, you not only get a lot more for your money with steel frame buildings, but also a spacious environment that’s perfect for all types of industries. 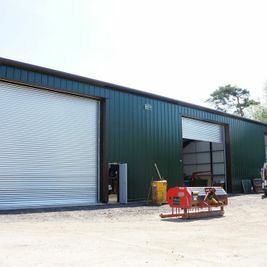 This greatly facilitates the installation of equipment and production lines, the movement of staff and the allocation of storage areas, all while offering top levels of health and safety through a robust, weather-resistant and upgradable construction solution. 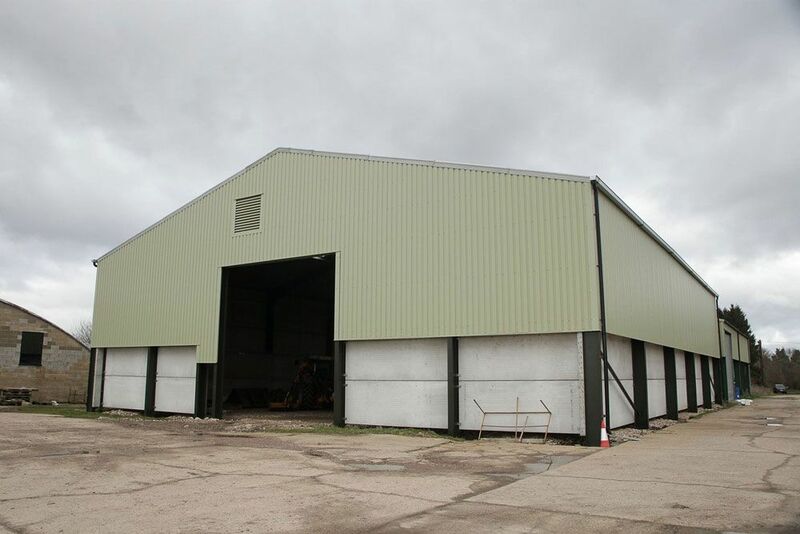 Get in touch with Rob Stubbs on 01630 409009 or email sales@bridgewater-construction.co.uk and let us know what you need. 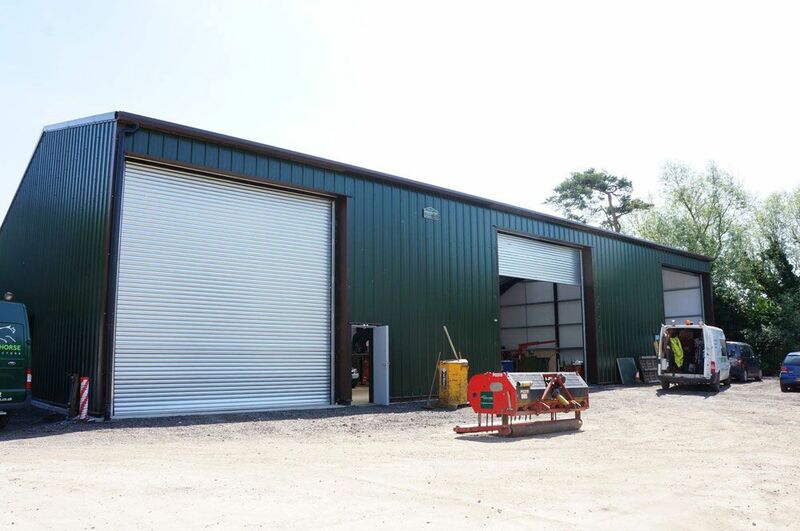 © Copyright 2018 Bridgewater Construction (UK) Ltd | Website design by MNA Digital.